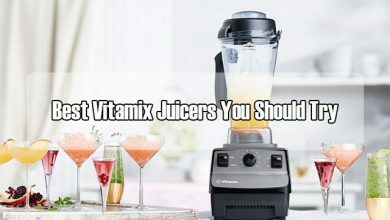 For this list, I picked the 10 essential superfoods that have proved for huge improvement in people’s health and well-being. 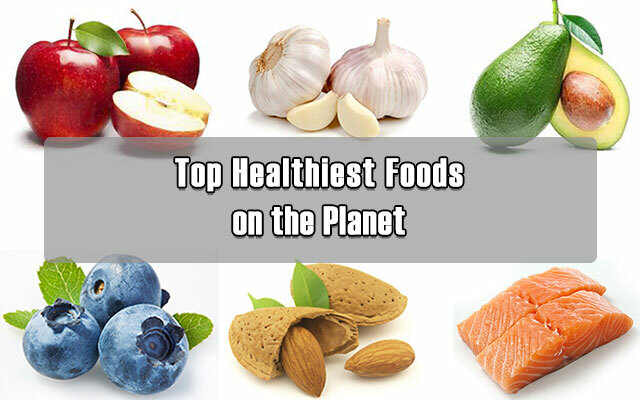 There are also a lot of things that can be cooperated into a healthy diet. 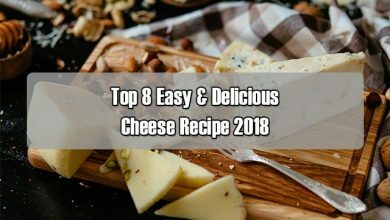 This collection of the top healthiest foods on the planet will focus more on things that are easily eaten and are readily accessible to most people. This list also pays attention to solid foods so I won’t mention things like olive oil, red wine, or tea. The avocado is pretty unique type of fruit. And, why did I say that? Well, avocado contains many nutrients so, it provides a lot of benefits to your health. Also, numerous studies have pointed out that those who consume avocados regularly have lower mass index and better nutrient intake. Provide healthy fat to reduce the heart attack, lower bad cholesterol level, and stroke. So, instead of mayonnaise, why not spread some avocado on your sandwiches and toast? 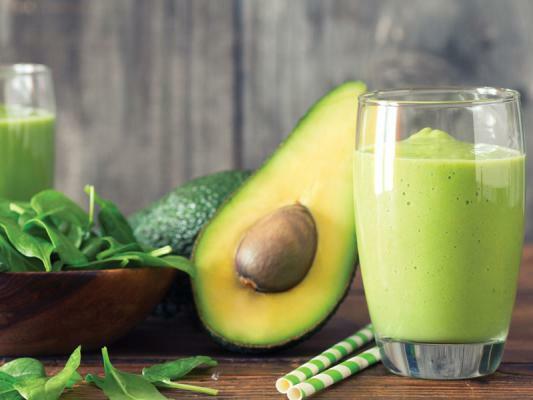 Help lose weight as avocado keeps you feel full for a longer time. 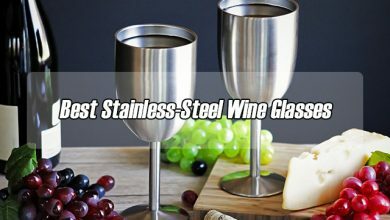 Rich in nutrients which contain more than 20 vitamins and minerals. It’s an anti-carcinogenic as they help in inhibiting or stopping prostate cancer cell growth. Actually, this fruit isn’t hard to eat. 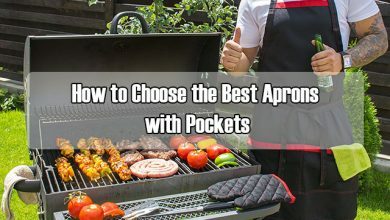 Not saying that, there are numerous ways to eat with avocados, so why not give it a try? Kale is filled with powerful antioxidants such as carotenoids and flavonoids. They help a lot of in protecting cancers. First of all, they are totally low-calorie nutrient dense high food in fiber. 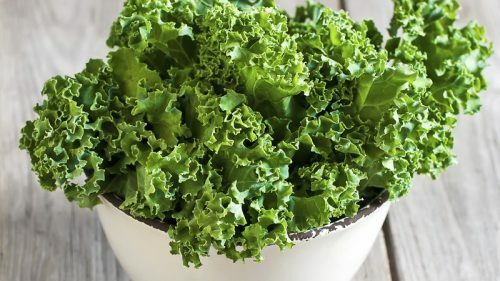 One cup of kale leaves has only 5 grams of fiber, 36 calories, and of course, no fat. Now, because it contains a great amount of fiber, kale’s also good for digestion, liver function and toxification. On top of that, kale has more iron per calorie than meat does, more calcium than milk does. It also contains a high amount of vitamin A which is great for your eyes and pretty skin. Besides, vitamin C in kale also helps for your metabolism, immune system, hydration and handling stress. Lastly, vitamin K is helpful for different cancers and we also know that it’s a good partner of vitamin D to boost your bone health. 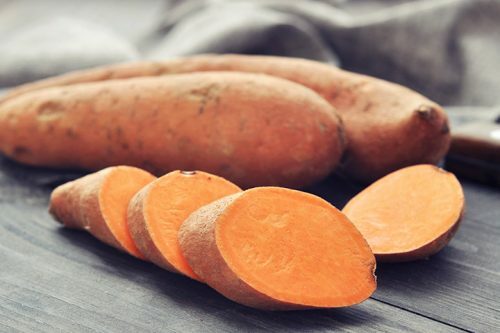 Sweet potatoes contain a unique protein with remarkable antioxidant properties. Research shows that proteins have about one-third of the antioxidant activity of glutathione – one of the body’s important elements that plays a role in making antioxidants in your body. Besides, they are a valuable nutrient, such as vitamin A (in the form of beta-carotene), or, contains a significant source of vitamin C and manganese. In sweet potatoes, there are also zinc, fiber, high vitamin B6, potassium and iron. On top of that, the free radicals have chemicals that damage cells and membranes, and they are associated with the development of many dangerous diseases such as atherosclerosis, diabetes, heart disease, and colon cancer. This may explain why both beta-carotene and vitamin C are effective in preventing free radicals. Hands up, blueberry die-hard fans! Berry is a delicious fruit (which nobody can deny) and it’s also used to produce drinks, cakes, sweets and jam. Scientific studies show that blueberries are good for the human body thanks to their high levels of nutrients. In addition to their anti-diabetic, cardiovascular, and cholesterol-lowering effects, blueberries are the herbal remedies used to make medicines. They help a lot in anti-aging, anti-sagging, wrinkle reduction and skin whitening effectively. Along with that, blueberries contain antioxidants, which prevents harmful elements from entering the body and causing cell damage. 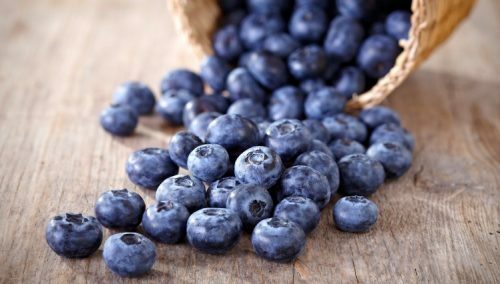 “Using foods like blueberries daily helps to prevent free radicals whilst your skin is better protected,” says Drayer – a beauty expert. This is the most natural, simple way that you can do when you want to improve health. Since ancient times, almonds have been listed as the most favorite nuts. And for those who don’t know, according to traditional Indian medicine, almonds have been arguable a magical elixir of immortality. 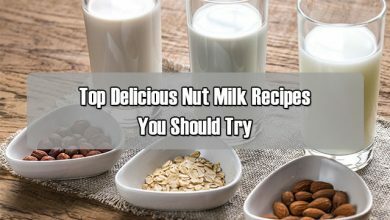 They contain unique nutrients such as riboflavin and L-carnitine, two important nutrients that can positively affect neural activity and prevent cognitive decline. Studies have shown that almonds contain high concentrations of catechin, epicatechin and flavanol antioxidants, including quercetin, kaempferol and isorhamnetin – anti-cancer compounds and skin damage by reducing oxygen stress. Healthy almond’s fat, plus the ability to improve circulation, also helps keep the skin hydrated and has a better ability to heal the wound. 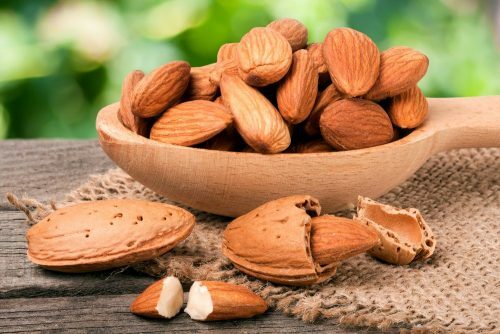 In addition to healthy fats and alkaline molecules formed, almonds (especially almond’s skin) contain probiotics that help digest, detoxify and grow healthy bacteria in the intestinal microflora. Yes, it’s true! An apple a day will actually keep the doctor away. They are one of the richest sources of soluble fiber (5grams), which works to reduce intestinal disorders, diverticulitis, hemorrhoids, and some cancers. 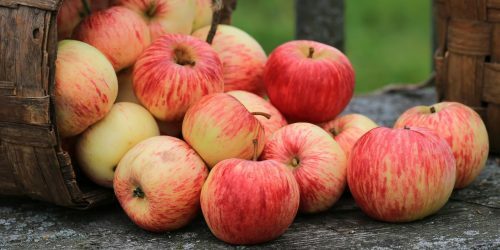 According to Chinese Medicine: Apples help keep the heart healthy, reduce thirst, smoothen the lungs, reduce mucus and enhance fluid (water and gas) for the body. Besides, an apple contains only about 50-80 calories and is not fat or sodium. Based on that, women who eat an apple before each meal will lose more than 33% of their weight, compared to those who don’t. Beef, pork, etc. 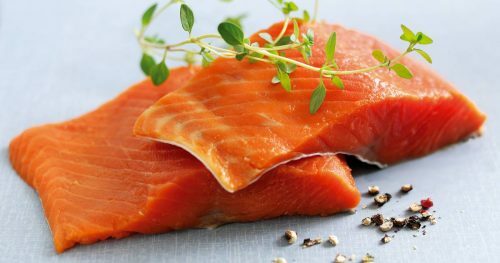 are rich in protein, but eating too much is bad for health, which can lead to proteinuria, obesity and diabetes, but, salmon comfortably keep that worry away. Protein and amino acids in salmon is very easily absorbed, good for the digestive and cardiovascular system. It also contains lots of essential vitamins such as vitamins A, D, phosphorus, magnesium, zinc, and iodine, especially calcium helps contribute to strengthen your bones. According to a study by the Harvard School of Public Health, the amount of omega-3 fatty acids found in salmon will greatly improve blood cholesterol levels as well as blood pressure if you eat them regularly. Another important benefit of salmon is that it improves the texture of the skin and hair, making it smoother. Salmon is also high in protein, vitamin D and omega-3 fatty acids. Not only good for hair and skin, salmon is also good for the brain, eyes and muscles. 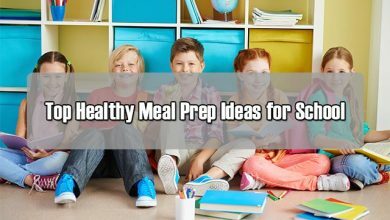 However, I will talk more carefully about this issue in my article named “Salmon recipes with high protein and healthy fat“. Don’t miss out! My next pick is oatmeal! – Help brain development of children. – Helps your body burn fat quickly and provides more energy to work longer. 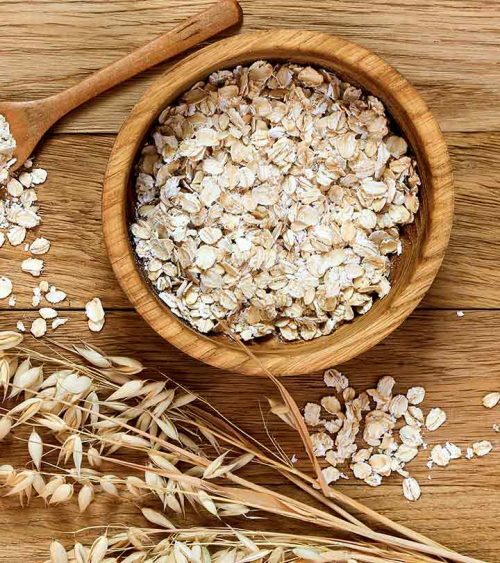 – If you eat too much or you have constipation, oatmeal is the best solution to help you overcome unpleasant feelings. Nobody can deny the huge benefits of garlic! It contains more germanium than any other foods (germanium is an anti-cancer agent). In fact, garlic has been proved to slow the development of tumors in the human body. Another benefit is it can regulate the blood pressure of the body. 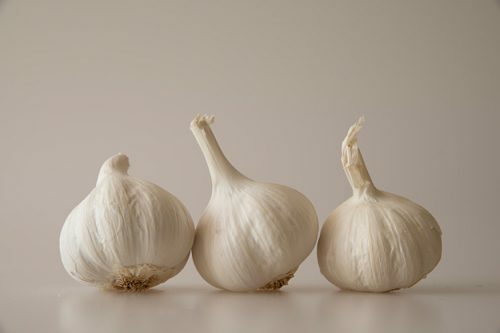 So, whether you have problems with low or high blood pressure, garlic will help to stabilize. It strengthens the body’s ability to fight allergies, helps loosen plaque on artery walls, regulate blood glucose levels, and kill harmful parasites. High in natural antibiotic to work against harmful bacteria, viruses and fungi. Boost bile production to help lower the levels of fat in the liver. 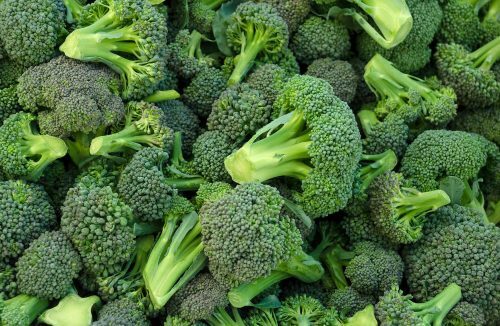 I know that many of us don’t like the taste of broccoli, however, what make this unpleasant-to-eat food added to my list is its high amount of sulforaphane. In addition, broccoli contains a number of other beneficial compounds, such as glucoraphanin, gluconasturonate, and glucobrassicin, or carotenoids – lutein and zeaxanthin, which my article “Top healthy meal prep with broccoli (very delicious)” has already made this clear. Do you agree with my collection? What phenomenal fruit, vital veggie, or simple tasty super snack do you think deserve our attention? 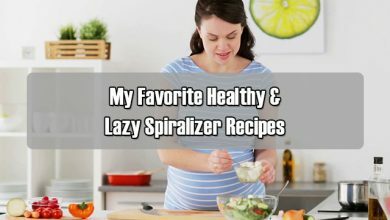 If you want to know more about healthy food, don’t hesitate to consult my other articles available on this website.